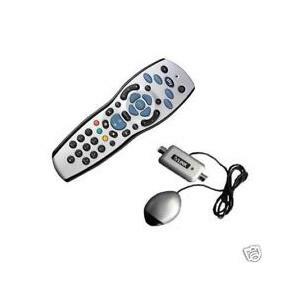 A Sky HD Remote (NEW silver/grey model) with the original Sky TV Link (Magic Eye) enables you to operate all of the Sky Digibox functions from another location within the home. 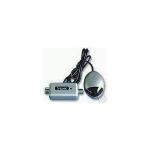 Q) Will this device work with cable TV (ie NTL)? Q) How do you enable the 2nd rf output, i''ve lost the instruction book? A) It on line but all you have to do is press services, then press 4, then type 01 select, then press 4 and then make sure RF 2 is on. 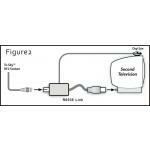 Q) My feed to the second tv is via a distribution amplifier. will the remote link still work? Hi it should work with any sky box that has a RF output on the back. Hi yes they eye will let you watch the box in the living room in another room. 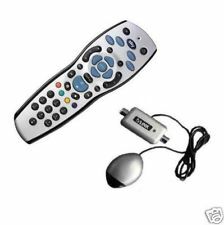 do i need to run the cables from my sky box in my lounge to the bed room ? 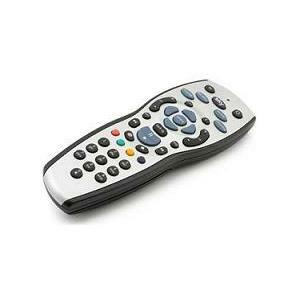 I'm looking for a sky remote and magic eye to work with a new Sky+HD one Thigabyte box. Is your Sky+ HD rev 9 unit suitable? do you stock the digital bypass kit. Hi yes you can do. Hi yes the Sky Eye will do that but it would need to be exposed so that it can receive a signal from the remote control.